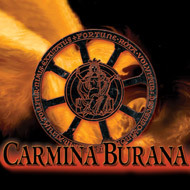 Omaha, NE — Fortune favors the bold, especially the bold, well-rehearsed high school singers taking on the colossal “Carmina Burana”. This Sunday is the Omaha Symphony’s annual Choral Collaborative concert, featuring Carl Orff’s “Carmina Burana.” Joining the Symphony is a chorus of around 500 voices made of area high school students. 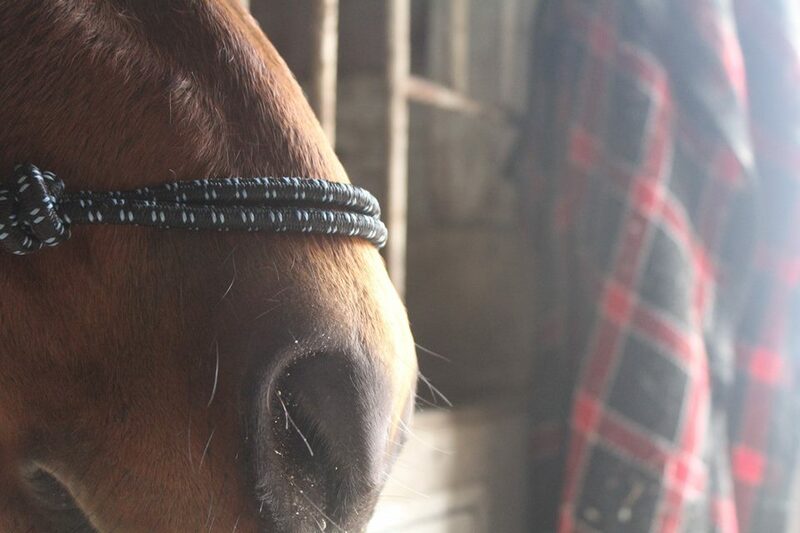 At first, there was uncertainty about performing this challenging piece. However, conductor Ernest Richardson says he thought the teachers and students could rise to the occasion. Richardson points out that “Carmina Burana” is a great work for both young performers and audiences who may not be familiar with classical music. The music was also used in film scores and video games. Richardson says “Carmina” is also popular because of it’s very appealing themes. Also joining the orchestra and chorus are three soloists. The soprano and the baritone both have major parts, but the tenor only has one solo. Richardson points out that, despite the great difficulty, performing this work with students is very rewarding. “And I think that’s the most exciting part, that these high school kids, they’re not excited about singing, I don’t know, so rock concert or something like that, they’re excited about singing, in this case, ‘Carmina Burana’.”The Omaha Symphony’s Choral Collaborative performance of Orff’s “Carmina Burana” is this Sunday, November 17, at 2 PM at the Holland Performing Arts Center. For tickets and more information, you can visit omahasymphony.org.